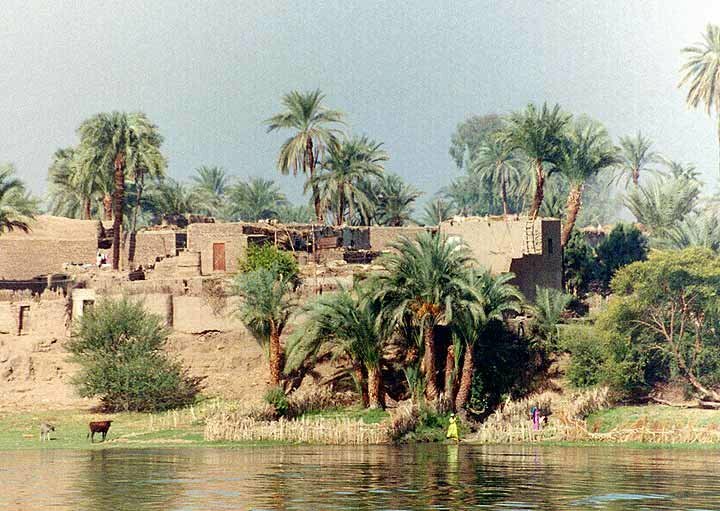 Egypt and Art > Tour Map of Egypt > Cruise The Nile Directory > The Nile Time Warp. 1996 B.C. or 1996 A.D.? Either answer could be correct, as you sail up the Nile and back in time.